We know that taking the driving theory test as part of your driving licence can cause anxiety in even the most confident driver. 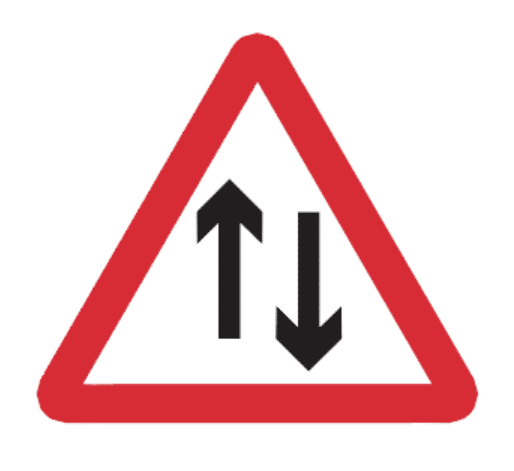 That is why we designed this free UK road signs test so that you can practise and get an idea of what types of questions will be asked on the actual test. 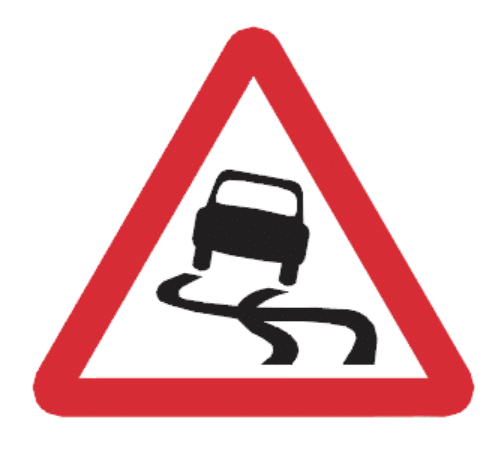 This sign means that you may not…? 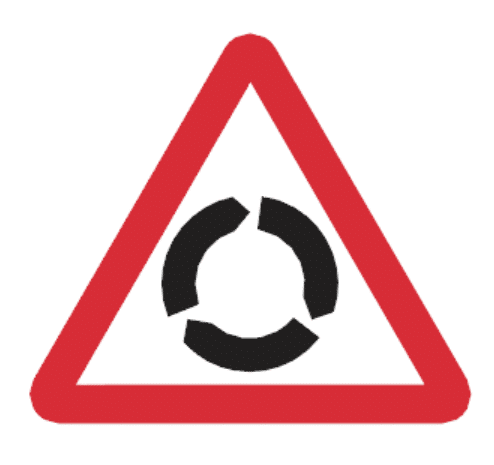 You should slow down when you see this sign, because it’s telling you…? 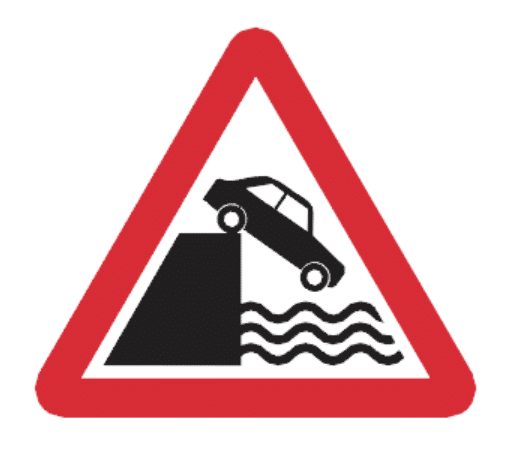 As you approach a river, this sign warns you of what? This sign is warning you to be aware of what? 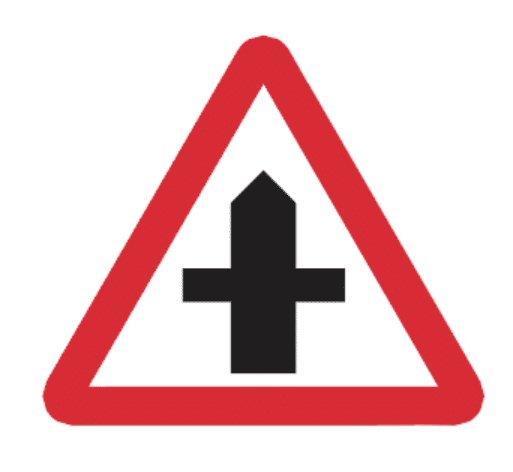 You should take extra care when you see this sign as it is warning of what? 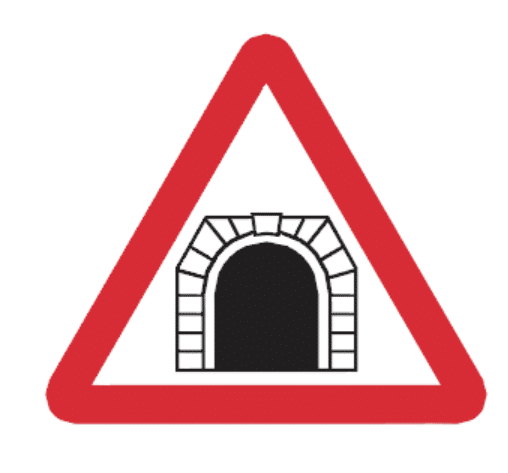 This sign warns you that you are approaching…? This sign is letting you know what? 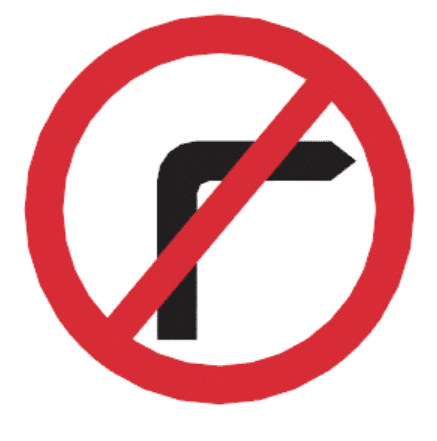 You’re approaching a bend and you see this sign. 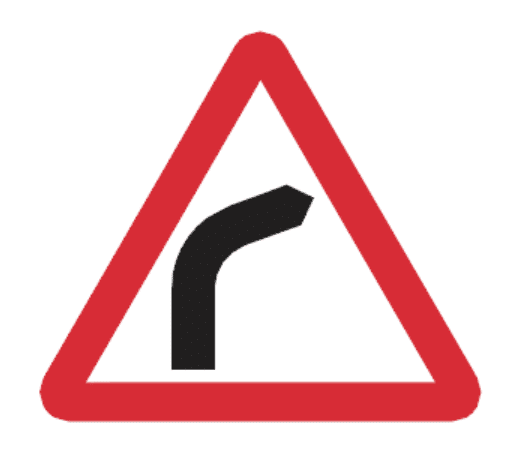 When you get round the bend you should expect…? When you see this sign you should prepare for what? 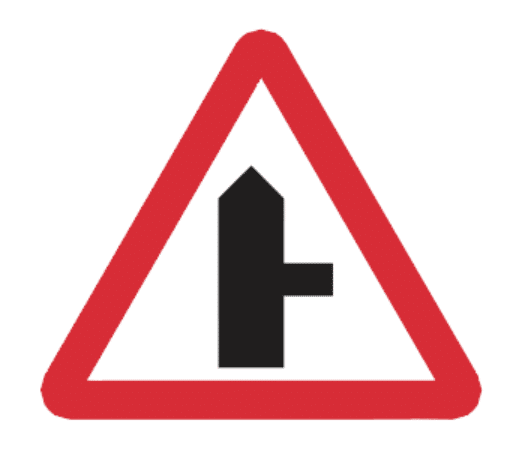 This sign is warning you that you are approaching what? This sign is warning you to prepare for…? This sign is warning you of what? 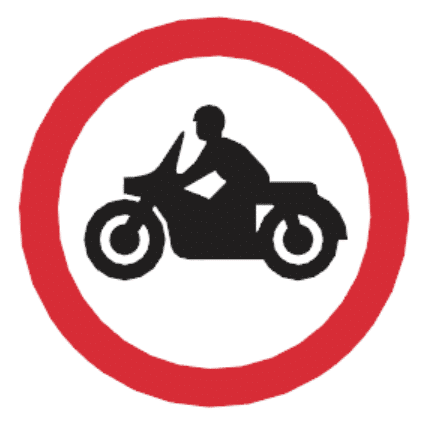 This sign prohibits entry to a road for motor traffic except for…? 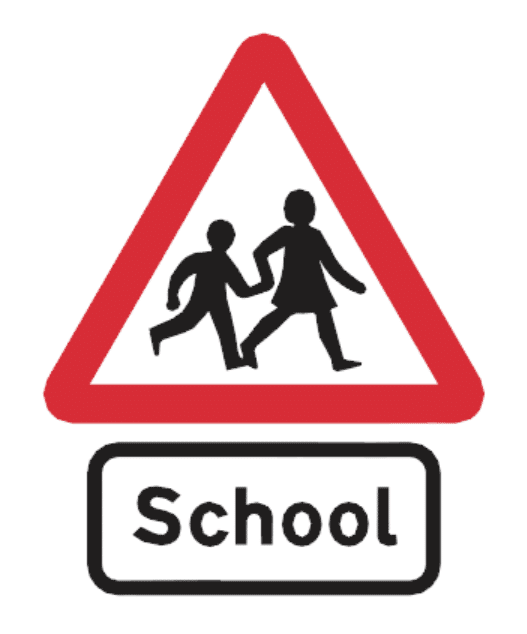 You see this sign as you approach a T-junction. It is telling you…? 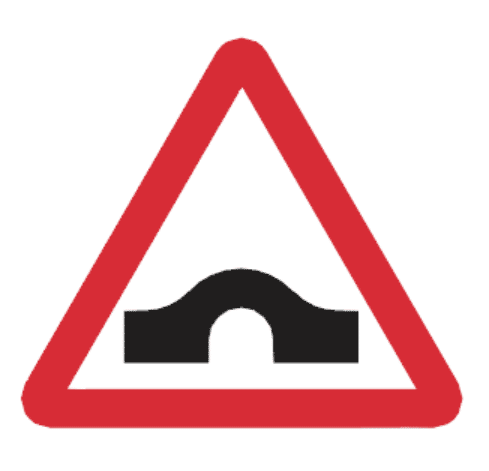 This sign is warning you that…? This sign is warning you to prepare for what? When you see the sign you should start to anticipate what coming up? 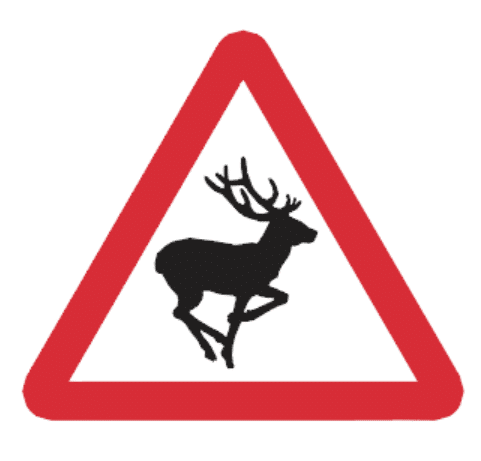 You can expect to see this sign when you are approaching…? 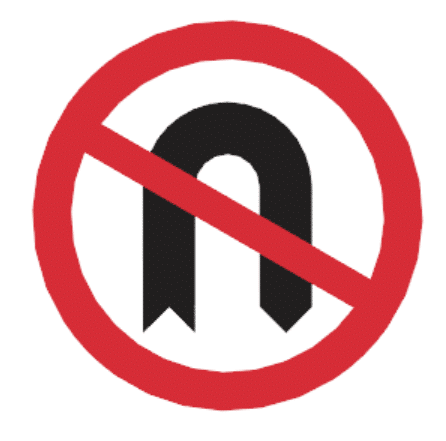 When you see this sign you know that you may not do what? 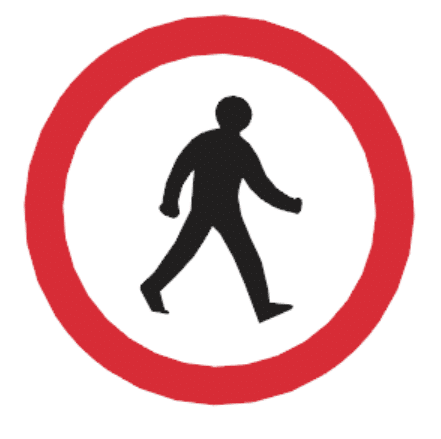 What does this sign mean when you see it on a junction? 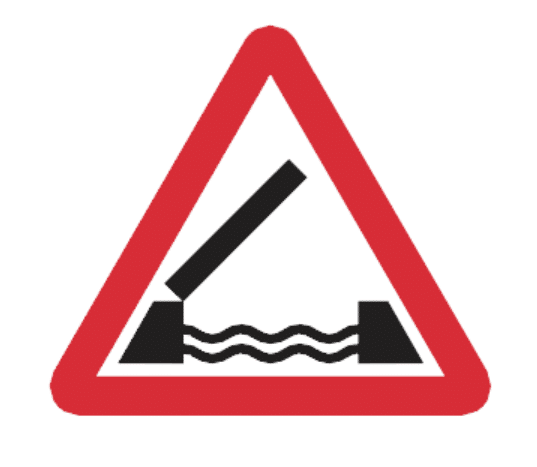 Under what circumstances may you enter a road that has this sign at its entrance? 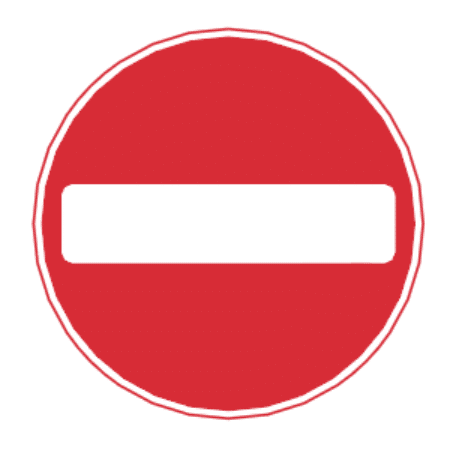 This sign tells road users that this road is prohibited for what? 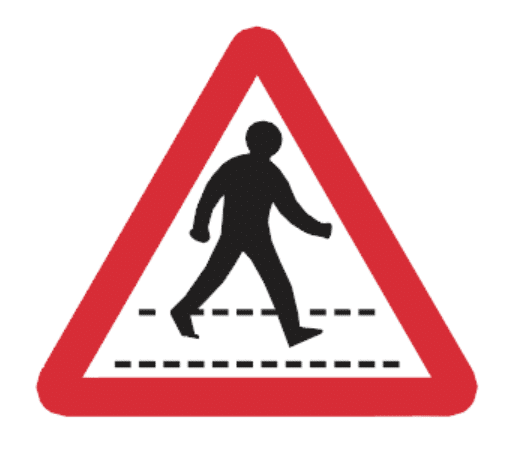 This sign is letting you know that…? 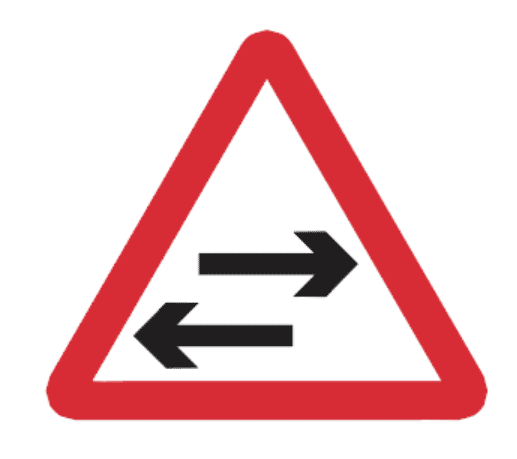 You’re approaching a junction; what does this sign tell you about traffic coming through it? 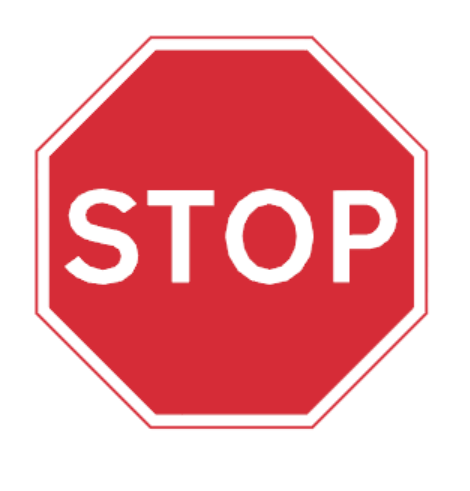 What should you expect when you see this sign? 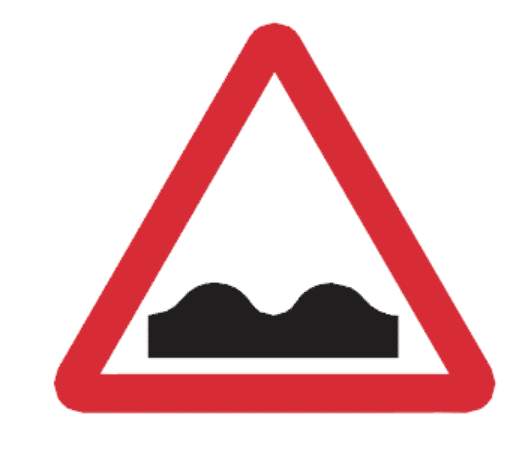 What does this sign tell you about the approaching road layout? 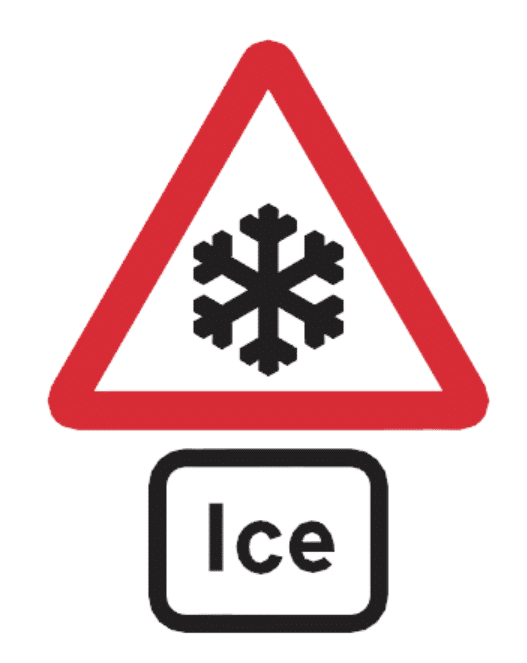 Driving in an area with this sign you should be prepared for what? 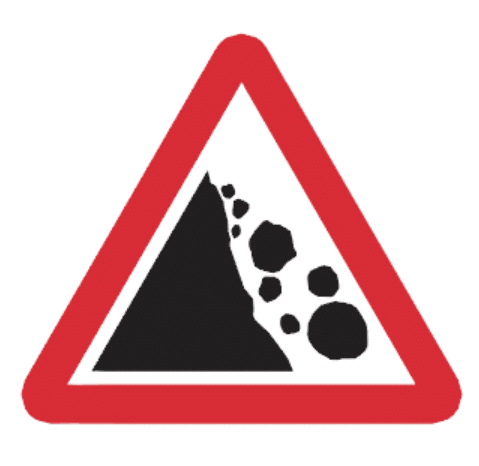 You should be careful when you see this sign, because it’s warning you of what? 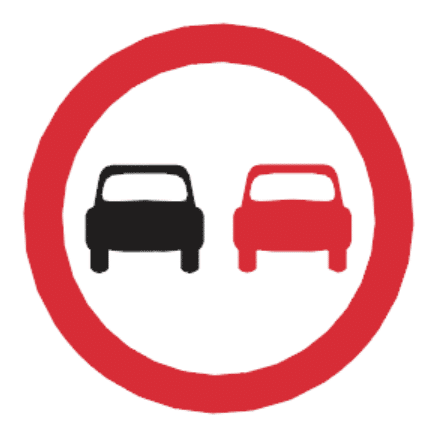 To gain your full driver’s license, you need to first pass the UK Driving Theory Test. 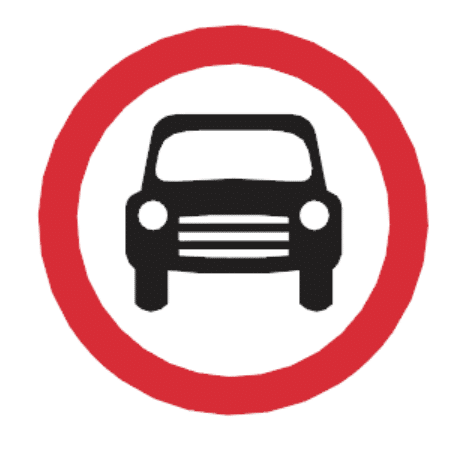 This free practice DVLA driving theory test is designed to test your knowledge of the Highway Code and driving in the UK. 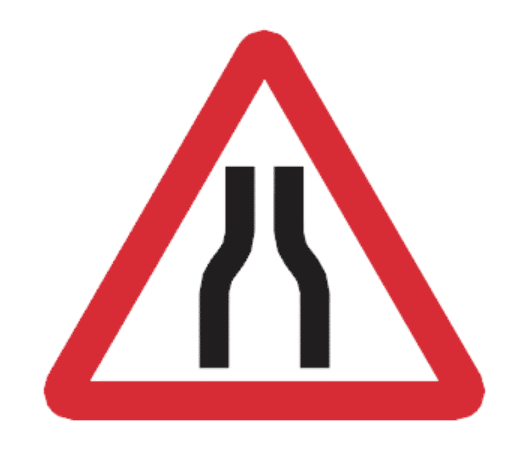 Questions are created using the Official DVSA Guide to Driving. Upon booking your test, start hitting the books. 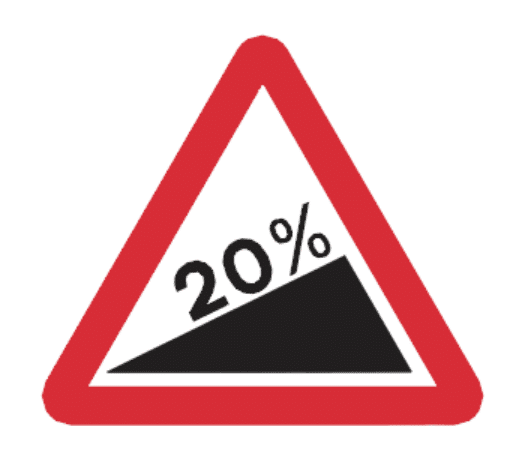 You’ll need to pass both parts of the theory test in one sitting, whereas there’ll be 50 multiple choice questions and 75 items on the hazard perception test. 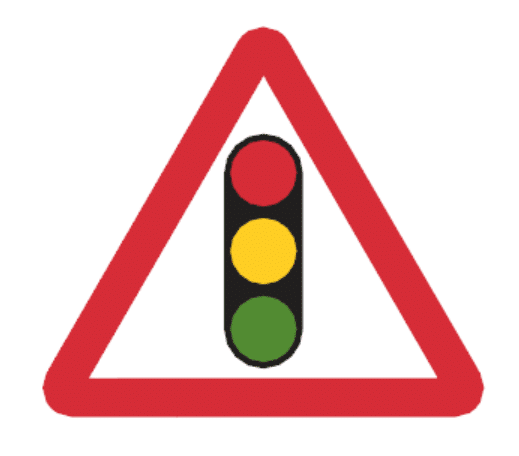 Gain knowledge from the DVSA (Driving Standards Agency) theory test handbook, Know Your Traffic Signs, packed with useful information, tips and sample questions. 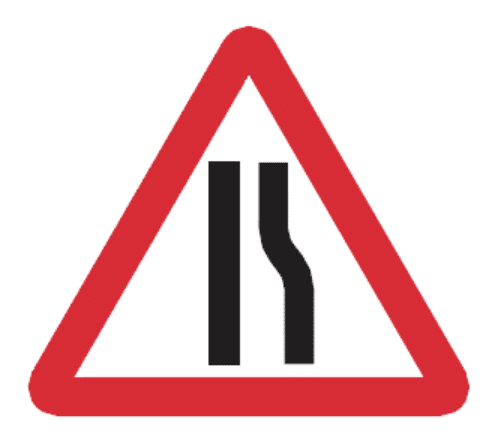 Whenever you’re ready, it’s easy enough to get online and Take a UK Road Signs Test to learn the signs for the official test. 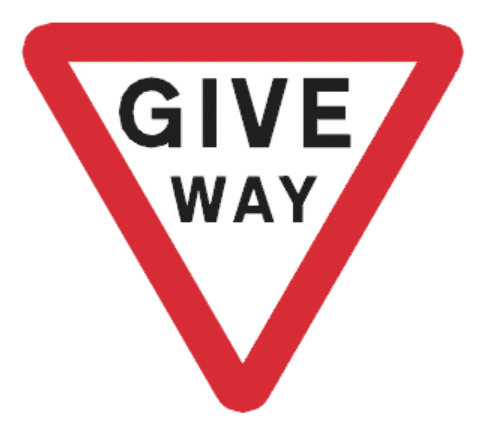 You should take this mock UK road signs test. This will help you find out what you know and what you need to brush up on before the real test.